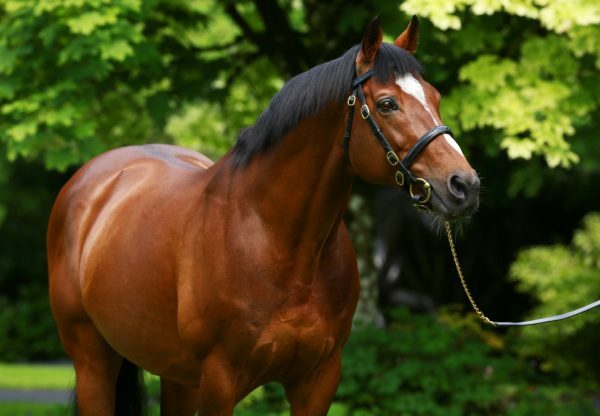 The great Galileo enjoyed more G1 glory at Newmarket on Friday when Alice Springs (3f Galileo-Aleagueoftheirown, by Danehill Dancer) saw off a high-class field to take the G1 Falmouth Stakes. 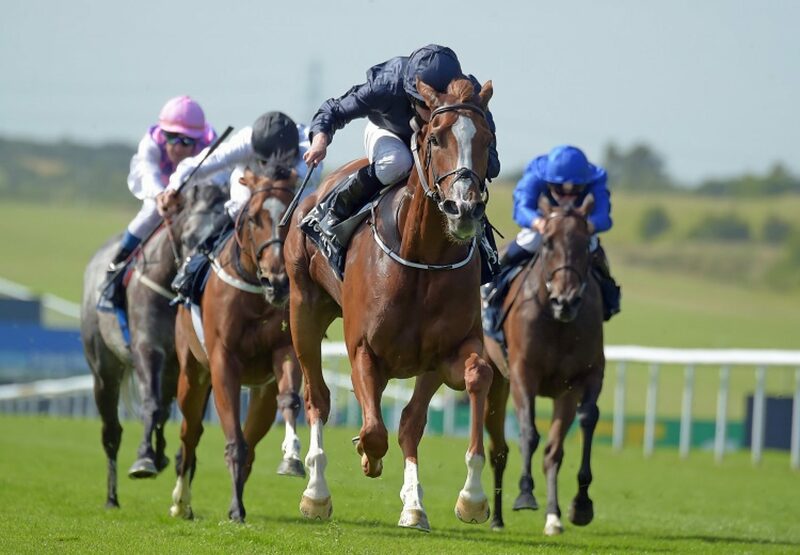 The Aidan O’Brien-trained filly had finished third in the G1 1,000 Guineas before having an unlucky run when also third in the G1 Coronation Stakes at Royal Ascot. Jockey Ryan Moore was delighted with the two and a quarter lengths victory and predicted there could still be better to come. “Aidan said he felt she was improving,” said Moore. "She's a big girl and she's had a busy year, but she's kept coming forward all the time and it was a very good performance. 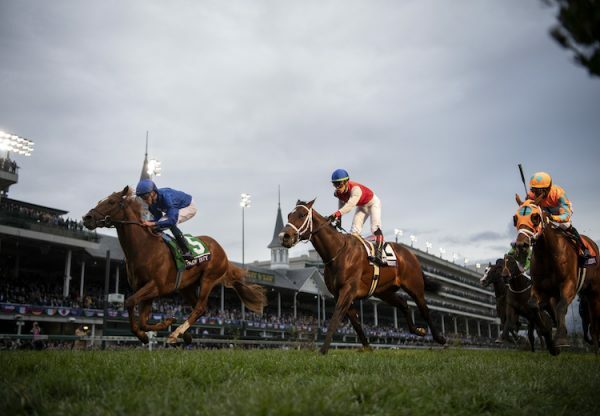 "I think the ground helped her, but she's quite adaptable. It went very smooth for us. We had a good run and she deserved that." Paul Smith, whose father Derrick jointly owns Alice Springs, added: "We were expecting a big run and she was definitely showing good signs at home, but we had a lot of respect for the favourite. "We could step her up to a mile and a quarter, or keep her at a mile, whatever conditions dictate." 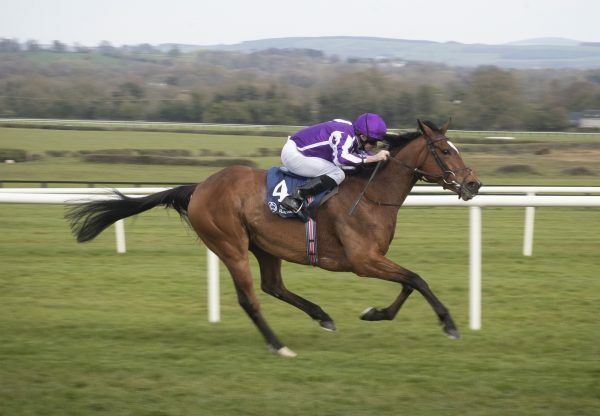 Galileo had also been on the mark on Thursday at Newmarket when Housesofparliament (3c Galileo-Sharp Lisa, by Dixieland Band) took the G3 Bahrain Trophy. 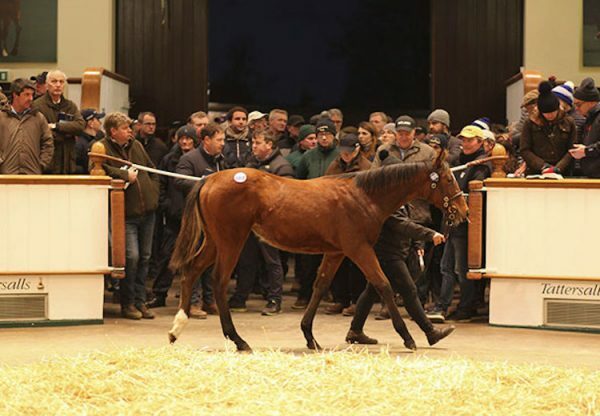 Alice Springs and Housesofpartliament are both owned by Mrs John Magnier, Derrick Smith and Michael Tabor.